We are in the process of looking for new premises. We are looking for a small workshop or similar, around 1000 sq. ft. in the South Tyneside/Washington/Sunderland area. If you know of anything please contact us. The next outing for Alwinton will be to Newcastle & District Exhibtion at Gateshead Stadium on 14th and 15th November. Alwinton is due to appear at Middlesbrough Show on 16th and 17th May. 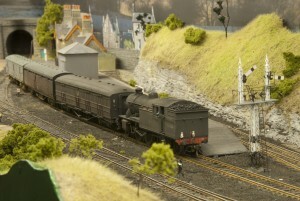 A new video of the G scale layout has been added to the Los Karr Quays Page. 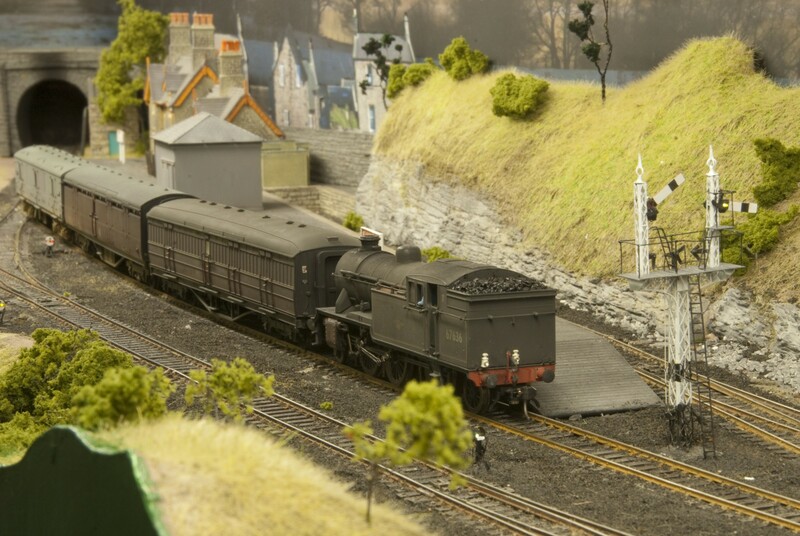 A new video of operations has been uploaded to the Alwinton Layout page. 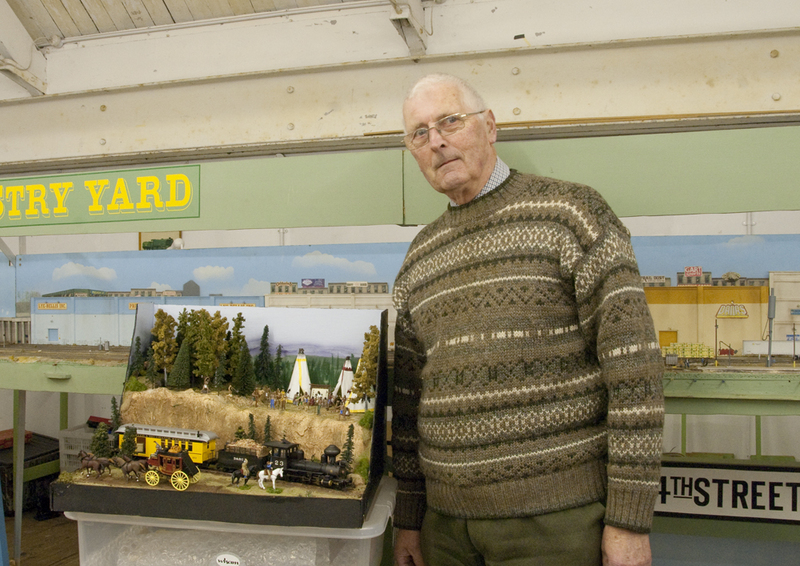 Charlie Hudson won first pize at the recent American Modellers Meet at Hampthwaite with his On30 scale Diorama . Well done Charlie. Alwinton performed well on its first outing to Hartlepool Exhibition. The layout was well received and many favourable comments made. Hopefully we will get some video posted of the layout in operation before too long. 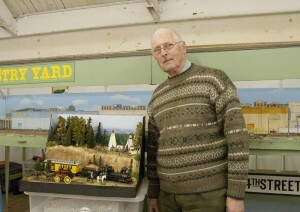 Alwinton will be appearing at the Hartlepool Model Railway Exhibition on the 12th and 13th July. See the Alwinton page for new pictures. The next Northern Counties American Modeler’s Group meeting is on Sunday 4th May at the Community Hall at Hampthwaite, Near Harrogate, North Yorkshire. Charlie Hudson won first pize at the recent American Modellers Meet at Hampthwaite with his scratch built Freight car repair workshop and shearlegs crane in On30 scale. Well done Charlie. Charlie Hudsons On30 Freight car Repair shop and Shearlegs.